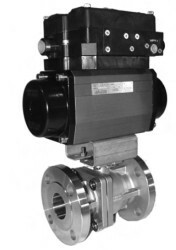 The FLO-TITE Modulating Control-Ball Valve V Series. 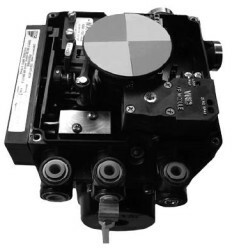 Used for simple on-off to modulating control applications. Features include controllable flow rate.